The 61st Grammy Awards was on air this Sunday and some of the best talents in the industry were awarded the prestigious nominations. 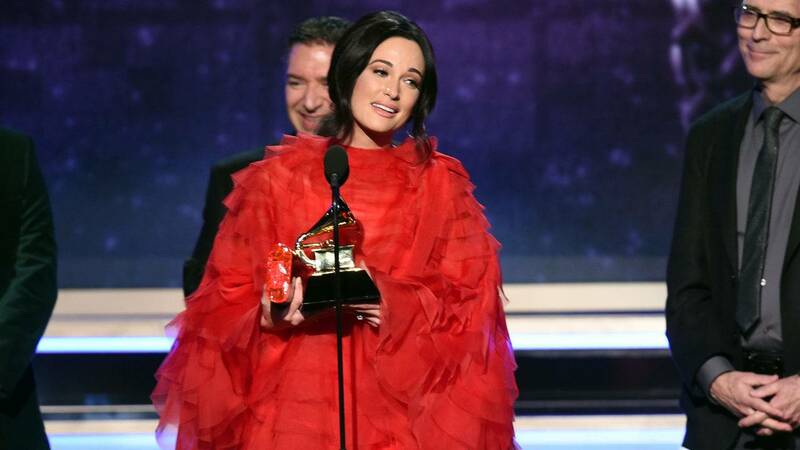 Kacey Musgraves was awarded the Album of the Year that was her fourth award at the event. The Album Golden Hour by Musgraves was also awarded the Country Album of the Year. Childish Gambino’s ‘This is America’ won the Song of the Year as well as the Record of the Year. Not only this, but the song also won the award for the best music video of the Year. Apart from these two stars of the evening, there were many others who came up with great awards such as Cardi B for the best Rap Album, St. Vincent for the best New Artist, and Drake for the best Rap Song. Last year, the event turned out to really awful when president Neil Portnow gave up a controversial comment about women. A comment against the women and that too when the #MeToo Movement was on its full form was turned out to be a very wrong thing for Neil as well as the organizer. This year the nominations were increased from five to eight in four of the categories. This led to a number of speculations. Also, the evening had so many performances such as that from the Keys, who played dual pianos and performed a medley of songs. Apart from this, a tribute was given to Dolly Parton by Kacey Musgraves, Marren Morris, Miley Cyrus, and Katy Perry. Another tribute was for Aretha Franklin by Yolanda Adams, Fantasia, and Andra Day. 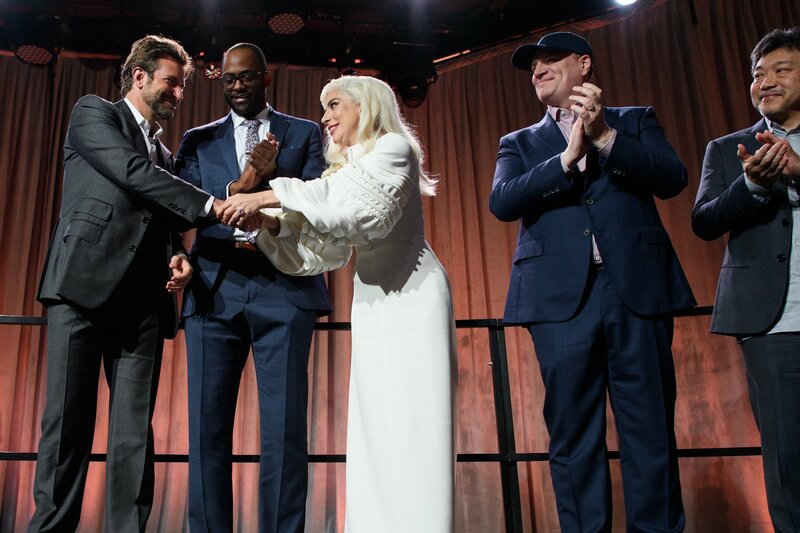 There were many other performances such as the surprise from Lady Gaga and the mashup of St. Vincent and Dua Lipa. "It's short, but it's heartfelt…and it's full of meaning." After a forecast of about 4 hours along with commercials, the president Neil Portnow ended up the show with a very straight speech this year. Of course, the maximum of the awards went to women artists this year and this was something quite opposite to what was said by Neil in the last event. Why Should You Hire An Electrician For Your Home Improvement?